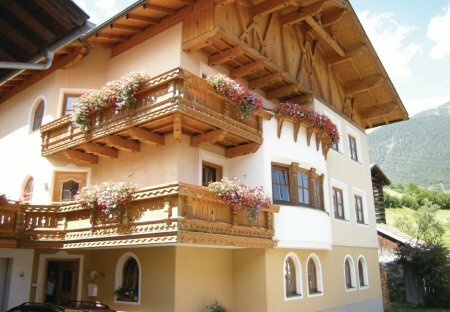 Rent apartments in Pians, Austria. In Pians, you will find two comfortable holiday apartments (ATI285 and ATI286) with balcony and beautiful mountain view from the house. 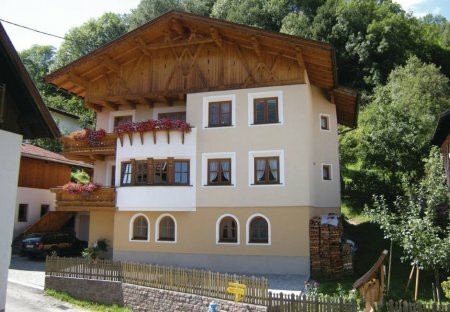 Pians is located near Landeck im Oberinntal.